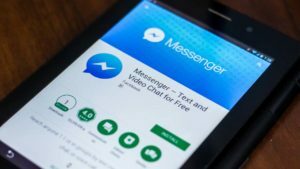 It's great being able to play music files on your mobile phone, but transferring them from your device in the right file format can be a pain. 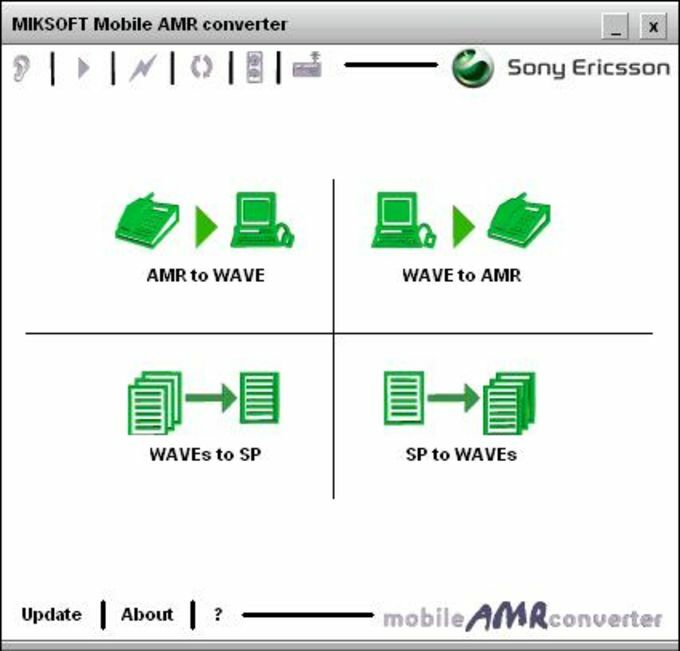 MikSoft Mobile AMR Converter is designed to make this process much easier, using the Sony Ericsson AMR converter to convert AMR files (Adaptive Multi-Rate Codec) to WAV format, and vice versa. You can also use the program to directly convert between MP3 and AMR, as well as well as transforming files to and from WAV and SP format. 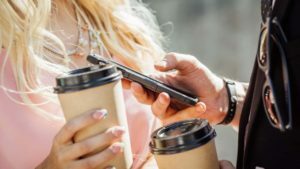 Although the Java-built user interface isn't the prettiest around, it does facilitate fast conversions. 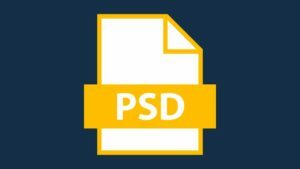 You simply need to click the icon that represents the conversion you wish to perform, define the input and output files, and select the MR rate. 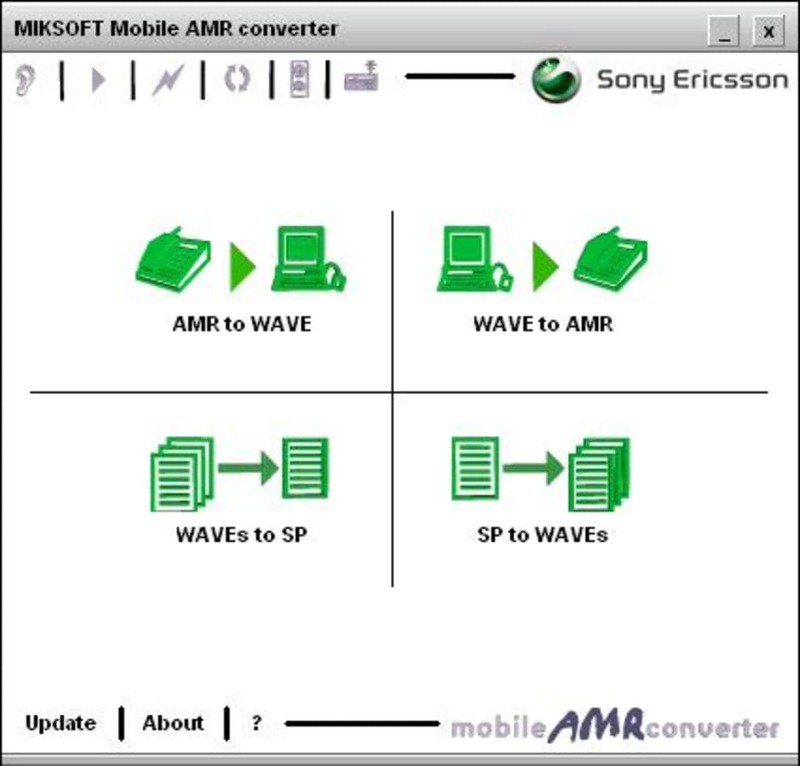 MikSoft Mobile AMR Converter will then call up a DOS window and the conversion will take place. The conversions were generally performed pretty quickly during our tests. It's not the most intuitive system, and a step-by-step wizard for beginners would've been a great addition to MikSoft Mobile AMR Converter. That said, the inclusion of Quick Convert and Multiple Convert features does help to keep user effort down to a minimum. 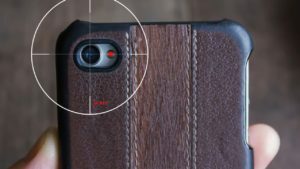 If you're looking for a quick way to get music ready for playing on your phone, MikSoft Mobile AMR Converter does the job without much fuss. What do you think about MikSoft Mobile AMR Converter? Do you recommend it? Why?